Get that sense of achievement by reaching the top while getting a tough upper body workout! 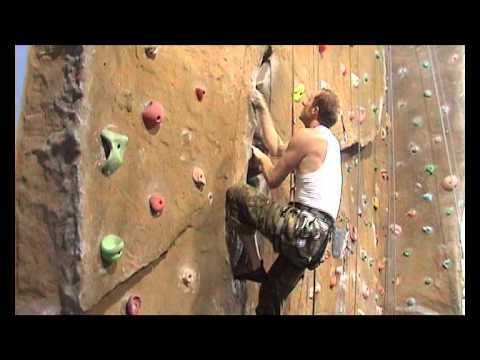 Rock climbing used to be considered an activity for adrenaline junkies, but in recent years it has hit the mainstream with the introduction of indoor climbing centres and walls. Around 5million people visit climbing walls each year in the UK – something which Active Nation supporters can soon enjoy at our brilliant indoor climbing zone at Green Bank Leisure Centre in South Derbyshire. 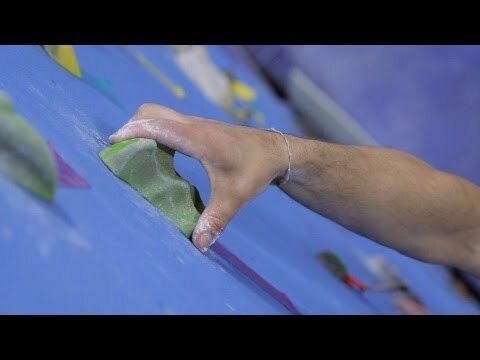 Climbing uses lots of muscle groups, both in the upper and lower body. Your back, abdominal and leg muscles all get exercised as well as your ﬁngers, shoulders and arms. It improves your self-esteem, mental agility and self-awareness. It’s a great stress-buster and a full body workout, so it’s good for general wellbeing. If you’re looking for an activity where you can set the pace and conquer your own personal challenge then get in touch with your nearest club or climbing wall. Technical equipment, including climbing shoes, can usually be hired on site. You Don't Have To be This Good To Have Fun!